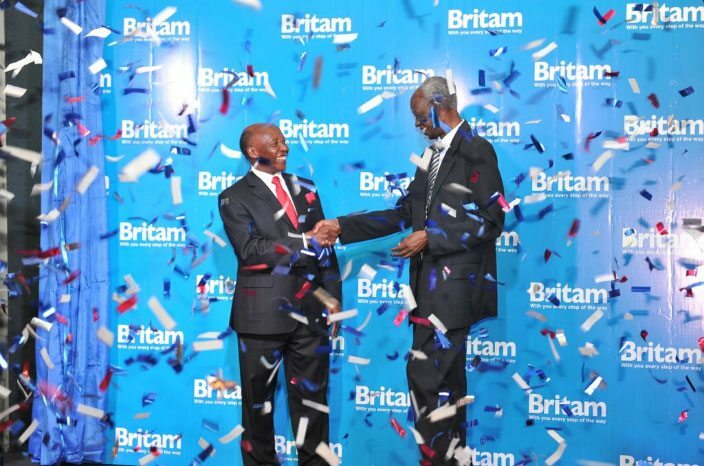 Britam Group through its property development and management business unit, Britam Properties (Kenya) Limited has announced plans to put up a 12.0 billion shillings mall in Kileleshwa during the firm’s Annual General Meeting (AGM) which was held on Friday last week. The announcement from Britam comes despite the stagnation of rental prices and malls taking longer to let as a result of increased supply as per the Africa Report 2017 released by Knight Frank. 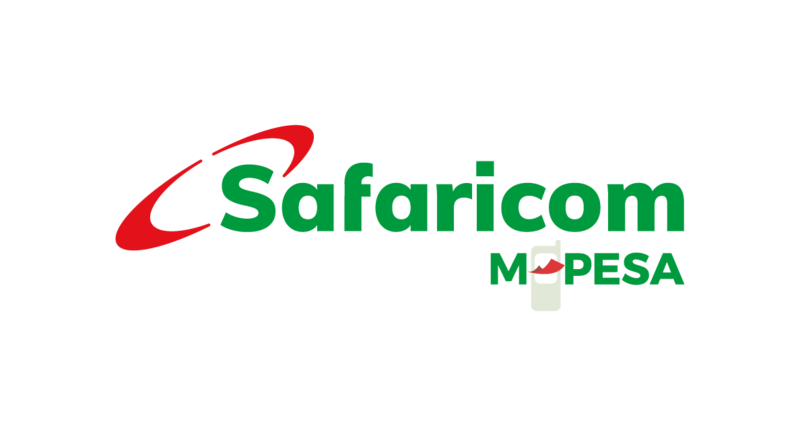 The contemplated mall will add 130,000 square feet of retail space to the current stock of 3.95 million square feet in Kenya as at 2016 with the majority being within the Nairobi Metropolitan Area (NMA) according to a report released by Cytonn Investments Limited in 2016. Demand for sophisticated lifestyles coupled by a good transport network. 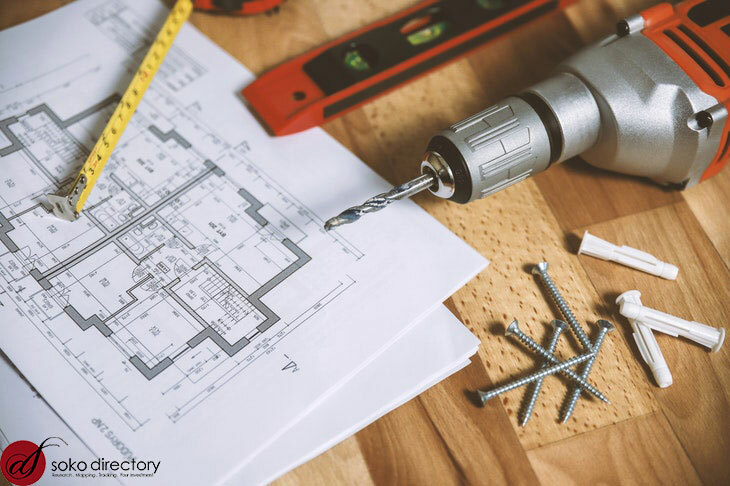 Despite the increased supply, the overall occupancy rate averaged 82.9 percent in the country with the theme recording an average rental yield of 8.7 percent. 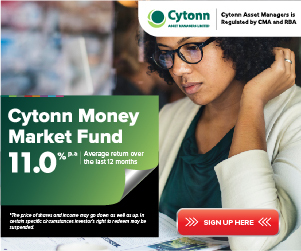 Mt Kenya Region and Nairobi have the highest yields averaging at 10.1 percent and 10.0 percent respectively. 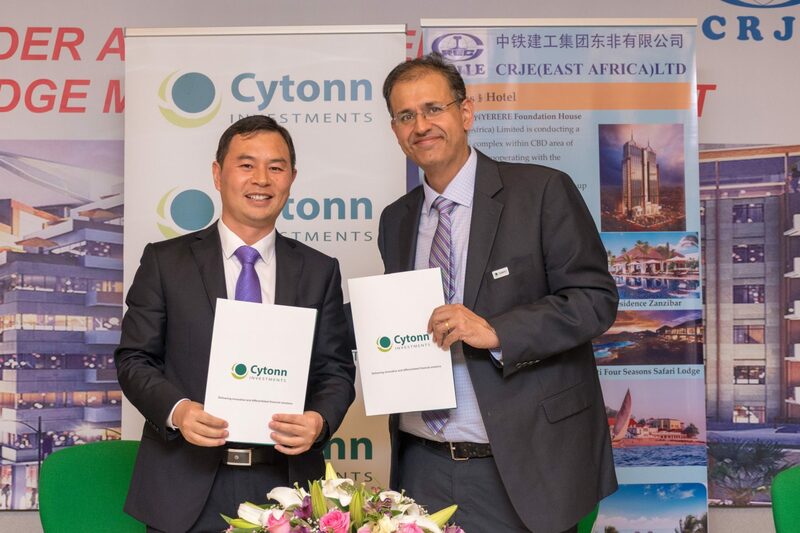 Cytonn Investments, however, expect the stagnation of prices witnessed in the last 2-years to drive mall developers away from Nairobi towards its satellite towns and County headquarters, which are experiencing the influx in population and increased local pressure for retail development through devolution. 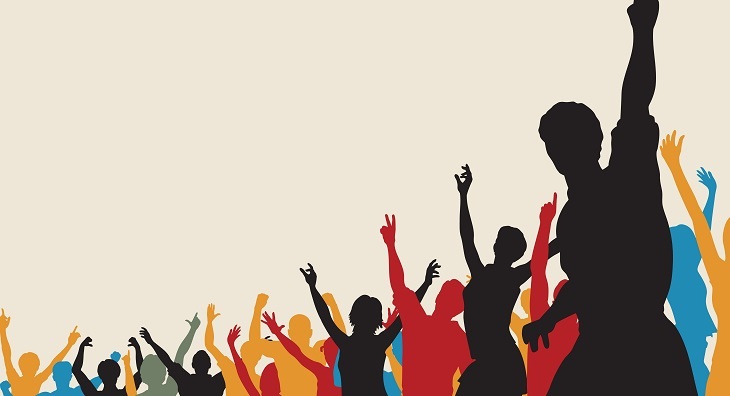 The real estate sector in Kenya has been a booming business since early and mid-2000s given the high returns for investors as well as the ever increasing demand especially for rental apartments with analysts foreseeing a bubble in the sector even as more companies continue to move into the market.